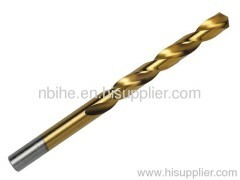 We are one of the professional China manufacturers work at DIN338 Forged Twist Drill. 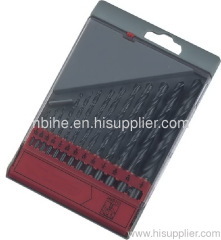 The following items are the relative products of the DIN338 Forged Twist Drill, you can quickly find the DIN338 Forged Twist Drill through the list. Hot rolled flute, milled flute, right-hand cut. 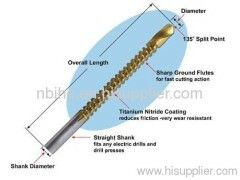 A straight shank, high quality drill. Long design for drilling deep holes and drilling through drill bushes. 118° point angle (135º split angle available). 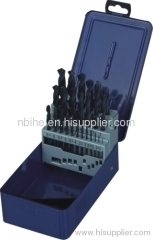 Group of DIN338 Forged Twist Drill has been presented above, want more	DIN338 Forged Twist Drill , Please Contact Us.